Have you got theatre news for us? Send us a doc with no more than 100 words, a link to a website and a photo (max 100kb) and we’ll stick it here! It will once again shine a spotlight on the city’s thriving literary scene for the fourth time presenting an eclectic line-up of acclaimed national and local poets and performers. There will be all kinds of events, all over the place, catering for all tastes. If you like words ... you will love this! Performing our work to an audience, can be anxiety-inducing, even for the seasoned performers amongst us but what if there were ways to perform better, clearer, and bolder both with and without a microphone? Join writer and publisher, Emily Suzanne Young of Wordsmith_HQ, for a complete introduction to writing stories and books for young children. Applications are now open, and we are looking for our next group of reporters - a troop of film enthusiasts aged 13-18 from across the UK. If someone you know is looking for an opportunity to get into the world of film, whilst enhancing their presenting and interviewing skills, then this is their chance! Art and Design student Ben has written and illustrated a book inspired by his late mum and her pet cats. Ben has autism, and is launching Kitty Realms during World Autism Awareness Week. City Arts is looking for an experienced writer and/or poet to lead a series of workshops with people 55+ in Nottingham, exploring the literature of Alan Sillitoe. We will record everything that you bring along to read. If you don't want to read, you can ask someone else to read your piece for you. Ledbury Poetry Festival announces the six collections shortlisted for the prestigious Ledbury Forte Poetry Prize for Second Collections published in Britain and Ireland in 2017 and 2018. A free talk at Retford Library to help answer your book-publishing questions. At Clean it Up: make your manuscript shine with good self-editing, development editor and author, Victoria Villasenor aims to help writers develop those all-important self-editing skills focusing on specific elements of the editing process that will help you further polish your manuscript so it's ready for the next stage. Using just his voice and a Roland TD-4KP electronic drumkit, award-winning poet Antosh Wojcik explores the effects of dementia on speech, memory and family in his debut work for theatre, How to Keep Time, produced by Penned in the Margins. 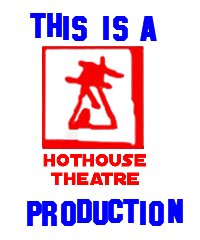 An adaptation of the monologue that was a critical success at the Edinburgh Festival 2000. 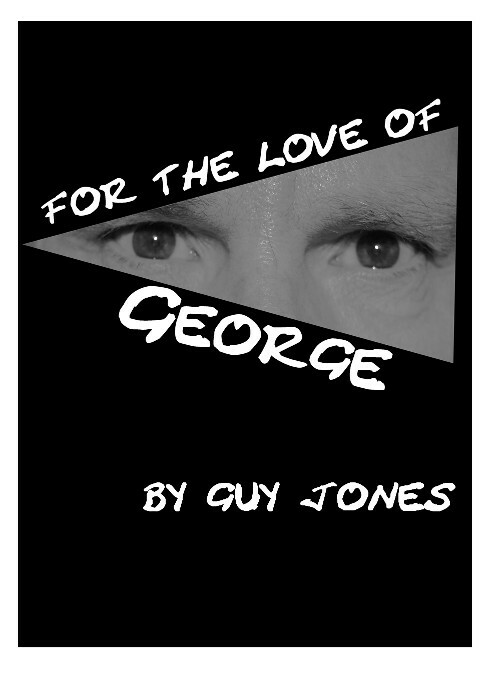 It follows the experience of a woman trapped in violent marriage and her relationship with George and biology. We serve up home- made poetry from Lady Bay, West Bridgford, Nottingham and any parts of the world you care to bring along. Come along to Holy Calzone in Lady Bay for a heady night of new poetry in an old chapel. 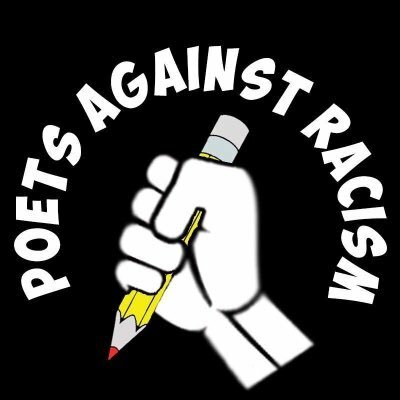 Poets Against Racism (PAR) are a performance collective bringing Midlands-based poets, spoken word artists and rappers together to challenge the rise in racism and bigotry in our society. This event encourages new performers to join more established poets in creating a safe space to explore identity, belonging and how to celebrate diversity in a post Brexit world. Hosted by Manjit Sahota, founder of PAR, and will include live performances and a short open mic section. Explore Learning Writers’ Awards For the past ten years, Explore Learning has been inspiring children to write, from the young authors in the making to those a little more reluctant. This year, we’re giving children a ‘Chance to change the world’ with their imagination by writing a 500-word story! How would you change the world? Join us between 4pm-6pm on Saturday 13th April to mark the launch of our new space. There will be cake, coffee, games, writing challenges and a few surprises, too! Worldbuilding can seem like a daunting task. How do we develop new kingdoms, cultures or locations in our writing and where do we start? Five Leaves Bookshop set up a national Feminist Book Fortnight for 2018, which will include many writers, publishers and about fifty independent bookshops. Each year the BAFTA Rocliffe New Writing Competition calls submissions for film, television drama, children's media and television comedy scripts. You've finished your first draft. Or your second. Or your tenth. Now what? World Jam, Nottingham’s Global Poetry and Music collective invite you to join them to celebrate the launch of their multi-lingual poetry anthology, as part of Nottingham Poetry Festival 2019 at Peggy’s Skylight. What are diy poets upto during the poetry festival? I hear you ask. Well, they'll be performing in the Sue Ryder shop on Goosegate, inviting you to join them 7-9 on Thursday 2nd May. We are pleased to announce that internationally acclaimed author Robert Macfarlane will give our third annual lecture at the Council House Ballroom in Nottingham on the 22nd May 2019. Nottingham UNESCO City of Literature is delighted to welcome 14 Young UNESCO Ambassadors to its new Young City Reads programme. Poetry is the beating heart of Nottingham UNESCO City of Literature, pulsing though 20 get- togethers a month where over 6,000 of us read, write, speak and listen to poems. Our 1,000 poets are hard at work: you might find them underground, behind steamy windows, lurking in libraries or mingling in mazes. 2019 ExLibris Masked Charity Booksale to be opened by @stephenbooth, creator of Derbyshire detectives Cooper and Fry. Apr 26 10am. The Smith Family are raising £5,000 for the Earl Mountbatten Hospice inmemory of Andy who died in February.